The Jomfru Project. : Just took my first cold shower by moonlight on Jomfru. 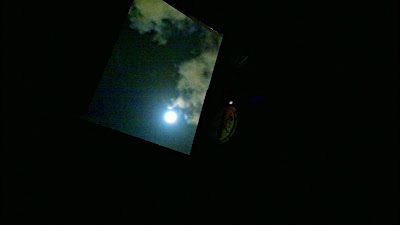 Just took my first cold shower by moonlight on Jomfru.